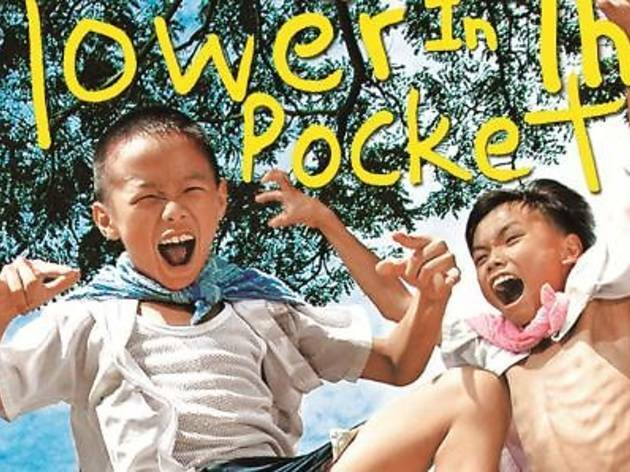 Catch Liew Seng Tat's 'Flower in the Pocket' a story of Li Ahh and Li Ohm who grow up without a mother and a workaholic father. They go astray along the way and the family eventually bonds with the adoption of a puppy. 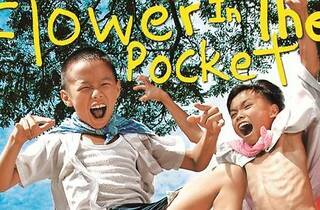 The director will be present to answer questions after the screening.